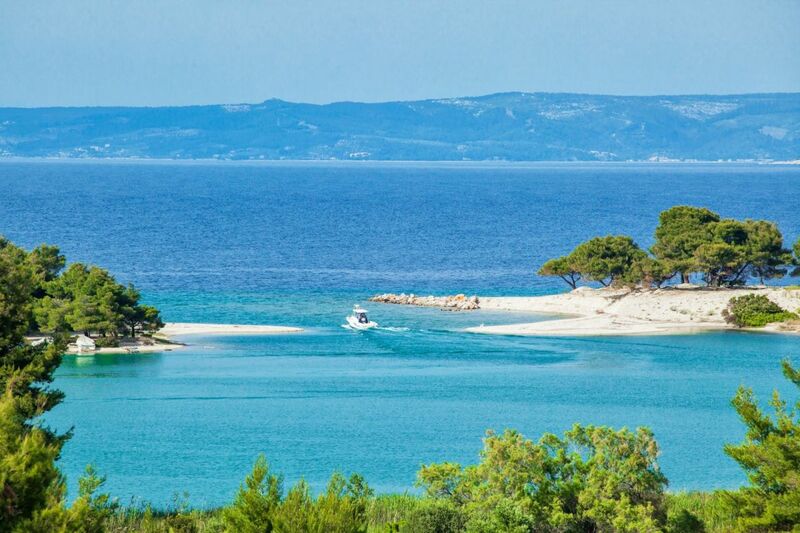 Beautiful bays, crystal-clear water, hidden coves white sand, pine trees to the water’s edge. 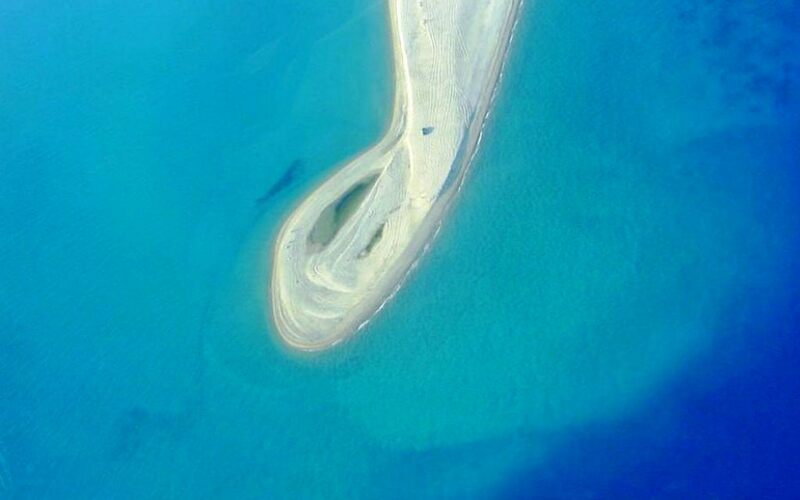 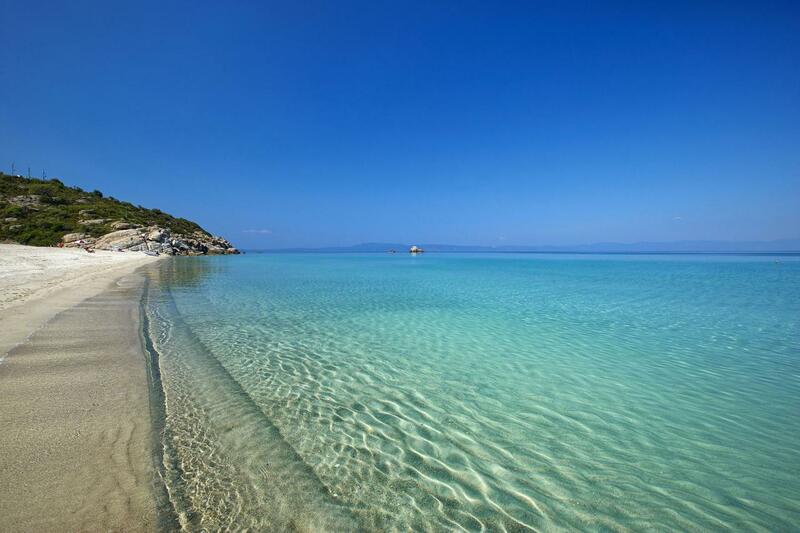 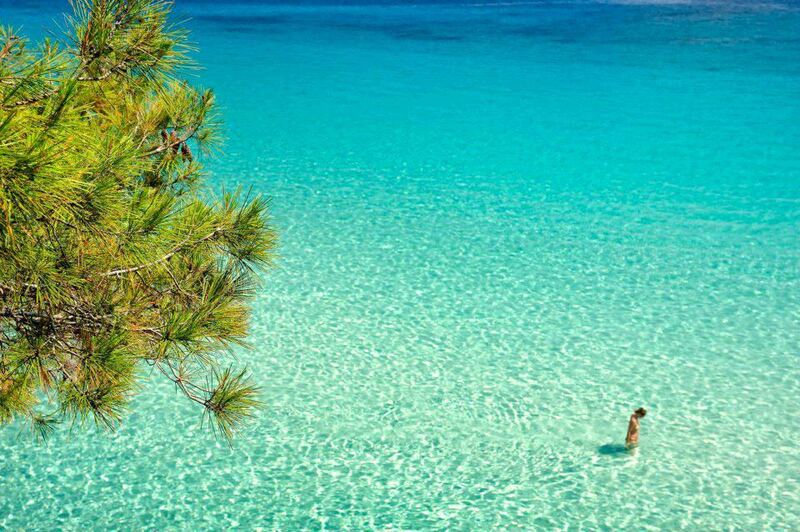 Chalkidiki’s beaches are numberless. 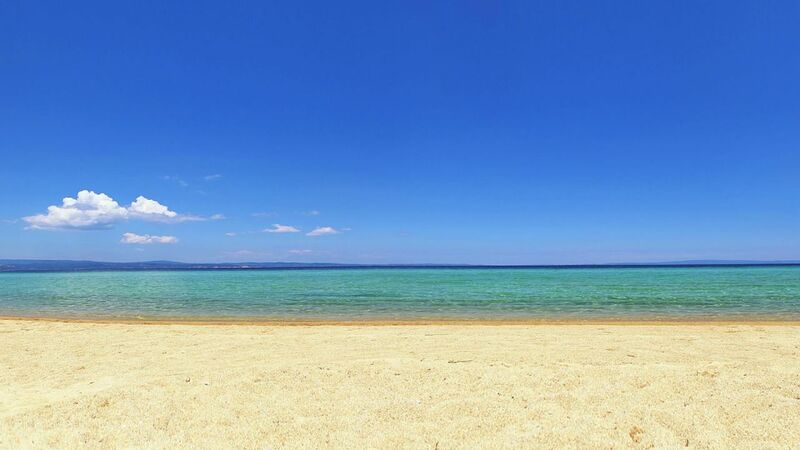 You can’t count them all, so just take out a map and mark it. 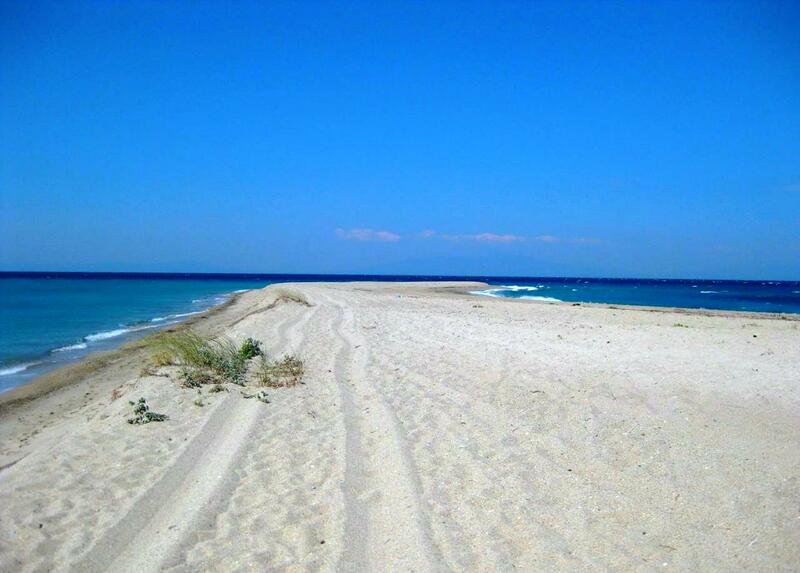 550 kilometres of beautiful beaches! 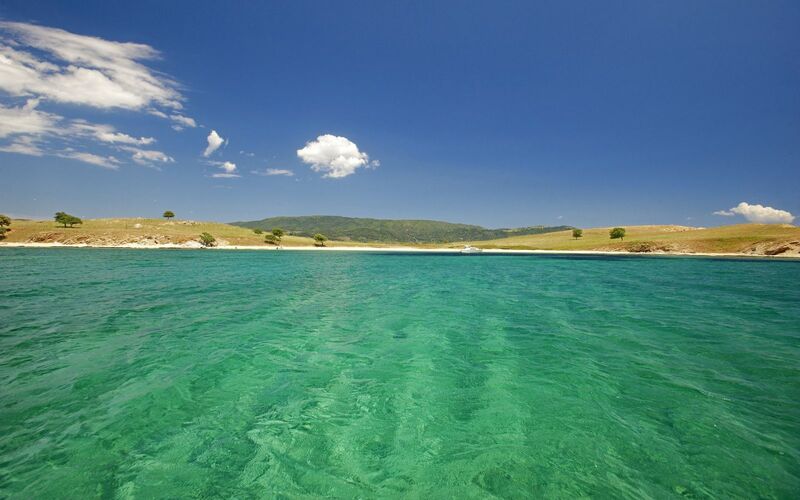 Dive into unspeakable beauty. 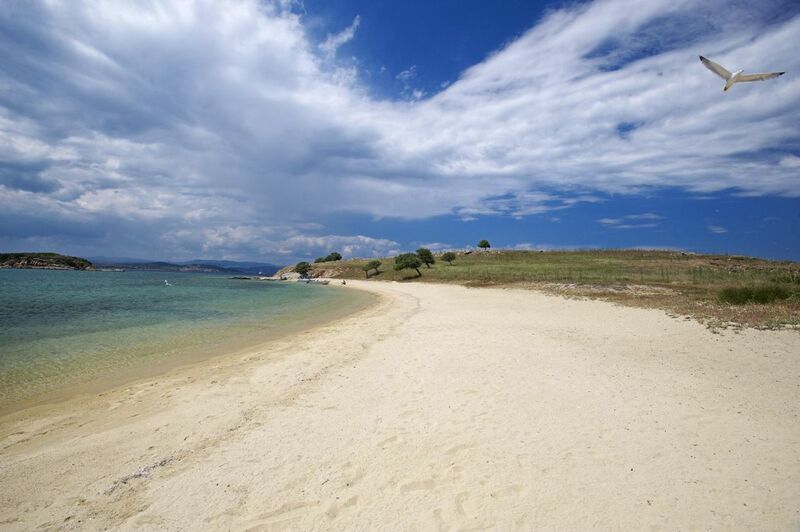 Explore it with all your senses! 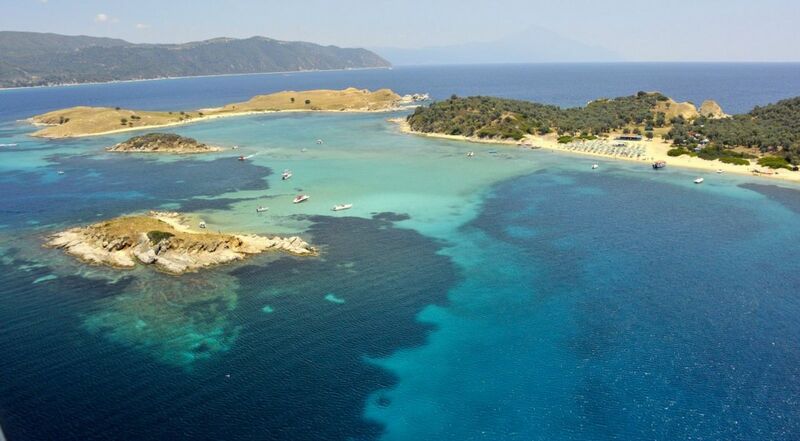 The coves at Kavourotripes and Karidi, with their emerald waters and powdery white sand, will steal your heart. 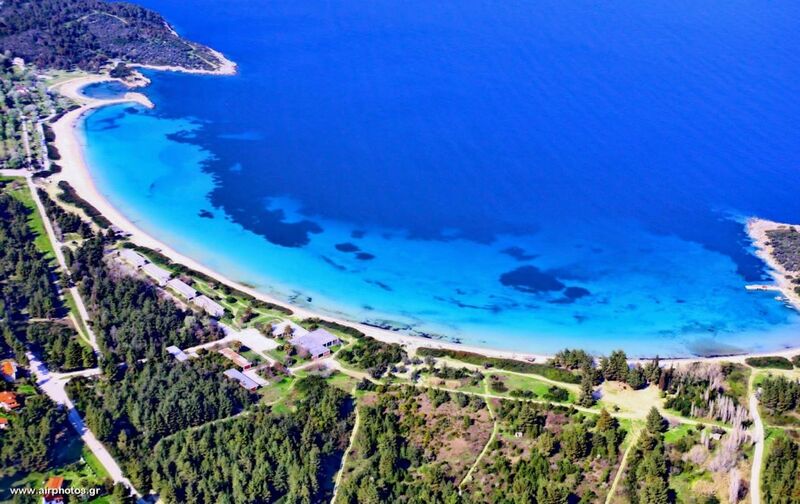 As will famous Kalogria, the pine-studded bay of Koviou Beach, Paradisos Beach, and fully-organised Nikiti that spans kilometres. 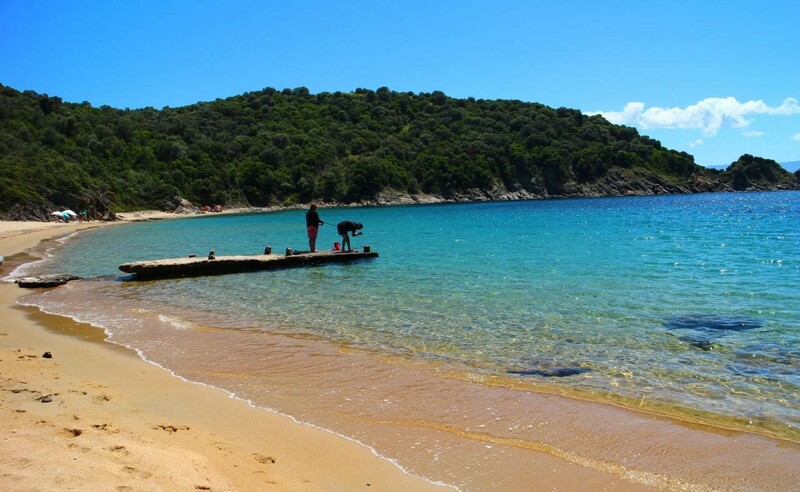 Sarti is a magnet for surfers, or perhaps you’ll prefer the beautiful beaches of Porto Carras, Spathies, Elia, Kalamitsi, and Agios Ioannis. 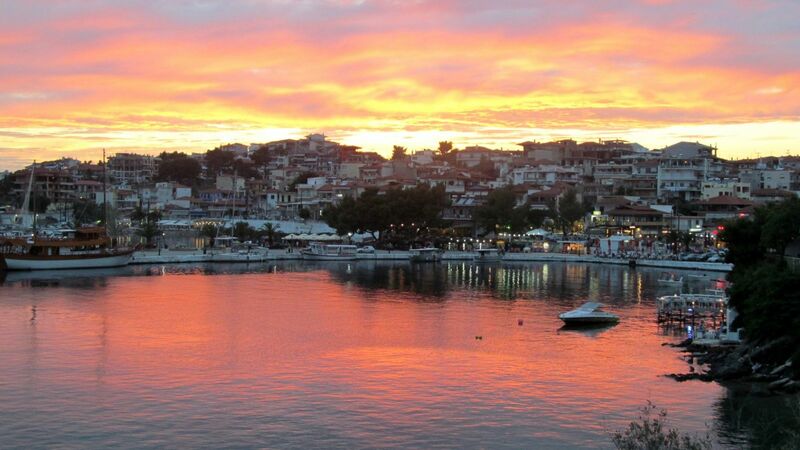 You’ll swim under the archaeological site of Toroni, and in Porto Koufo, under the ancient port of Toroneos, where you’ll be thrilled by the scenery: the two protective arms of the cliffs embrace the port, leaving an opening of about 300 metres. 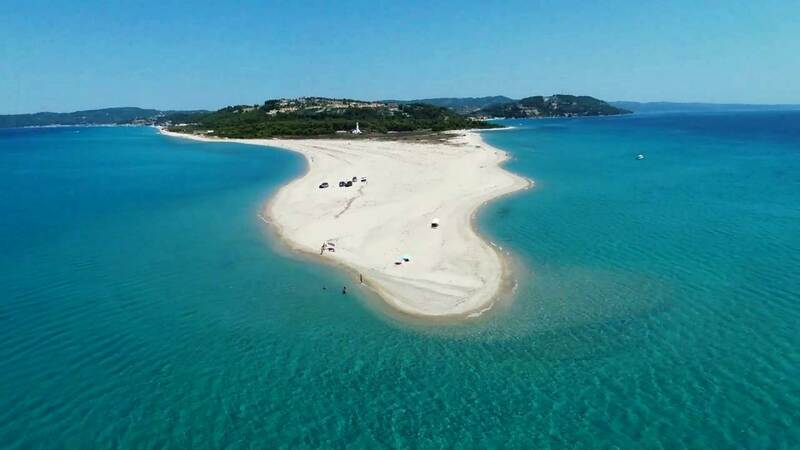 Hidden between the more popular beaches, there are gems like Aretes, Mikri Elia, Azapiko, Abelos, Diaporti with the islet of Pounta – that will become your treasured little secrets. 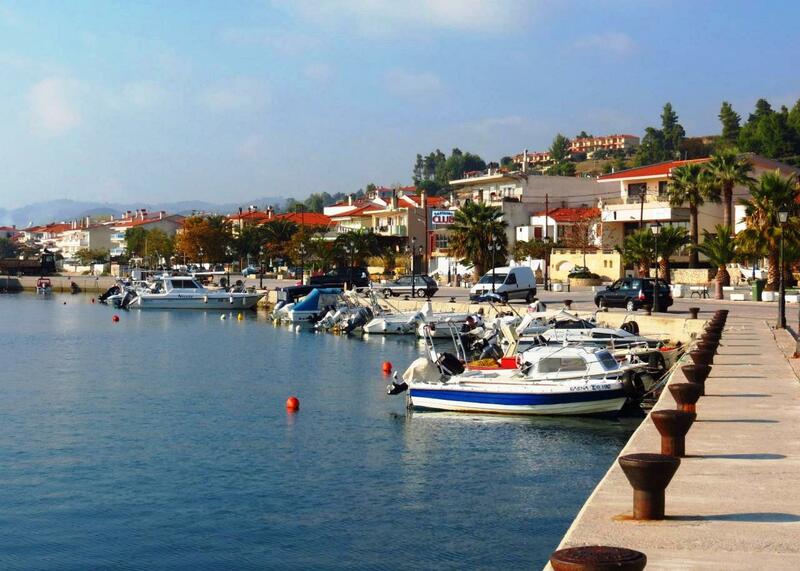 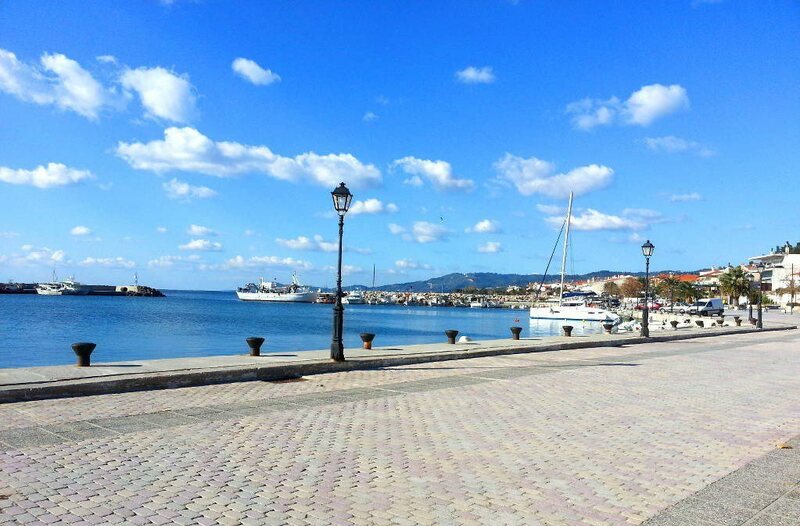 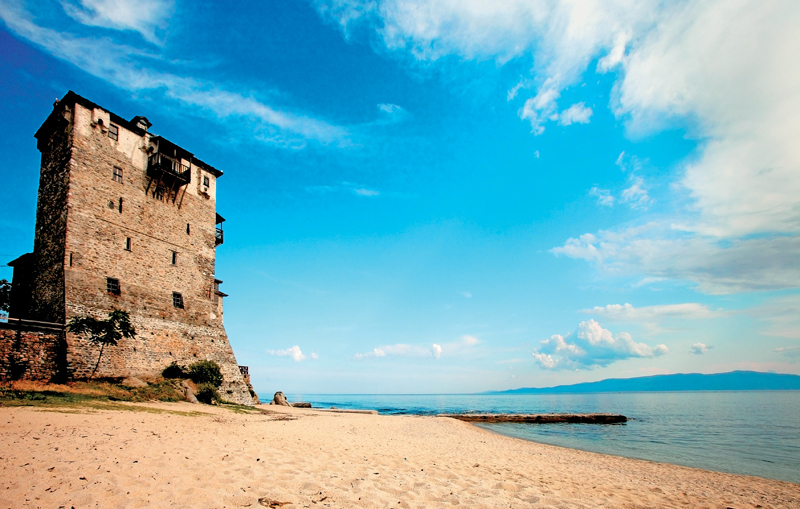 Ouranoupoli, the gateway to the monasteries of Mount Athos, with its impressive tower and long, organized coastline, and the islets of Ammouliani and Drenia with their emerald waters, steal the show in the northwestern side of Chalkidiki. 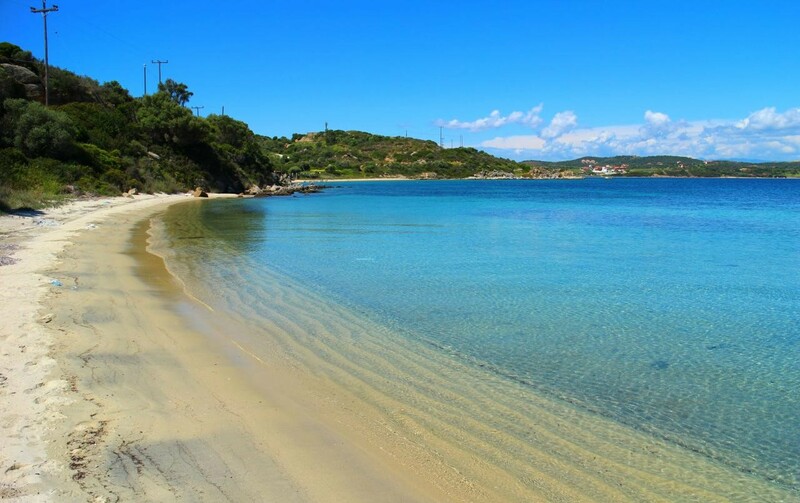 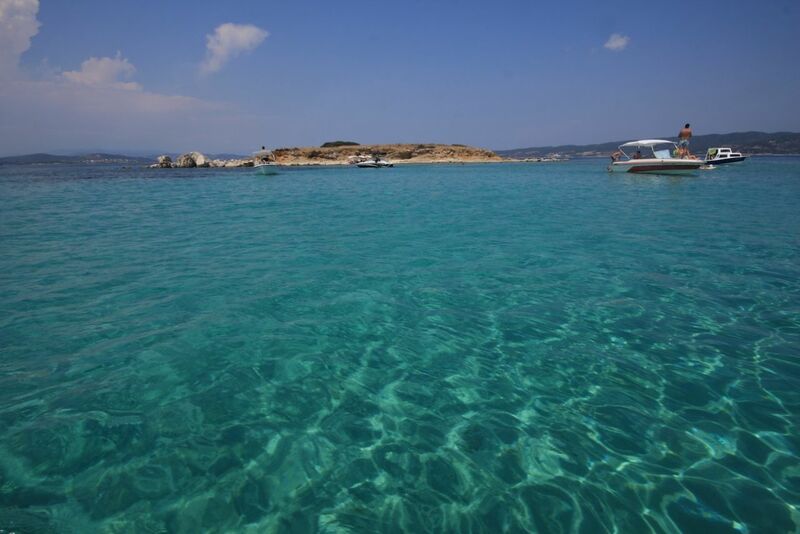 The beaches in Kambos, Ierissos, Pyrgos, Develiki, Kastri, Vina, Xiropotamo, Tripiti will prove that even the less popular side of Chalkidiki has a unique beauty. 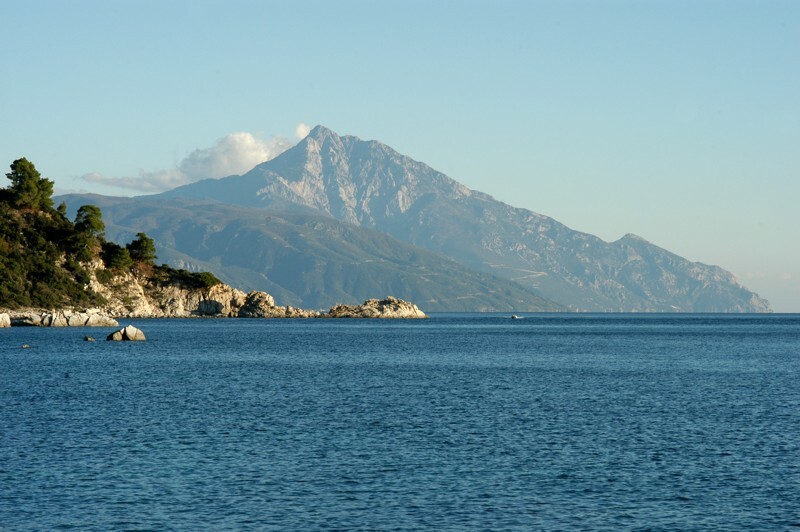 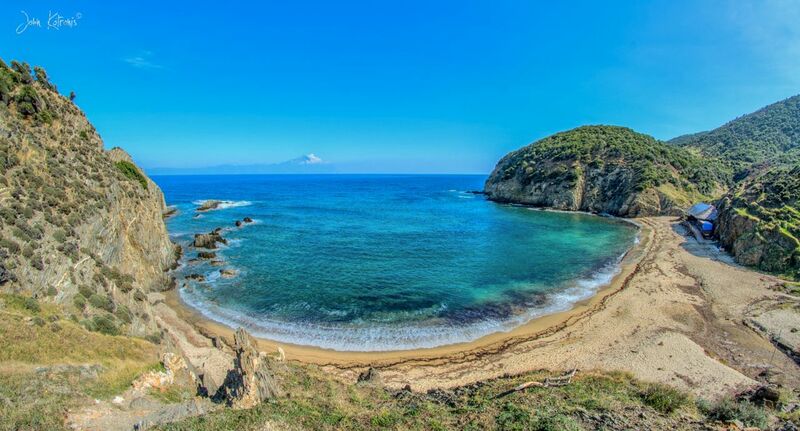 The beaches of Pisina and Sykia will give you the chance to swim with a view of ancient Stagira, where the ancient Greek philosopher Aristotle was said to be born in 384 BC.